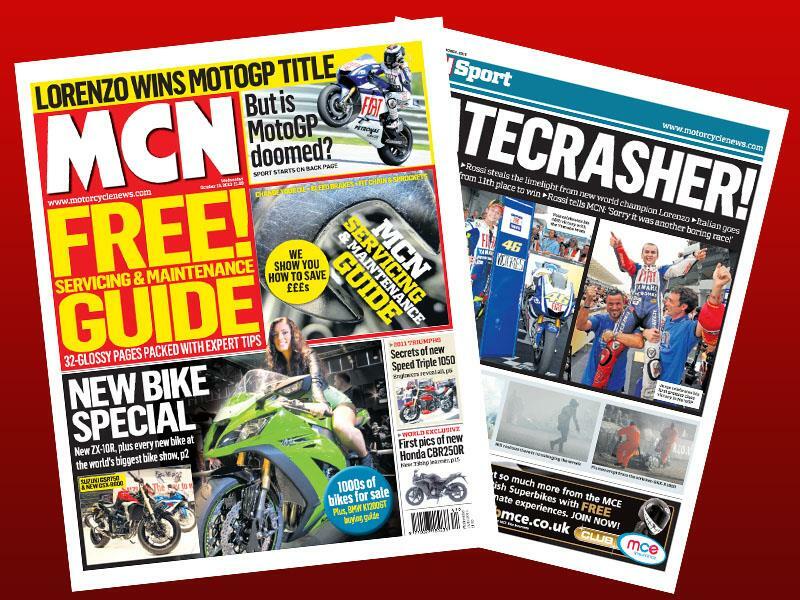 In this week's issue of MCN, on sale October 13, we have all the news on every new bike revealed at the Cologne Motorcycle Show last week. 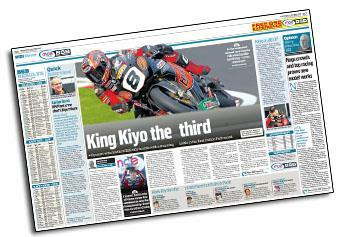 Plus, Jorge Lorenzo wins the MotoGP title, but is MotoGP doomed? 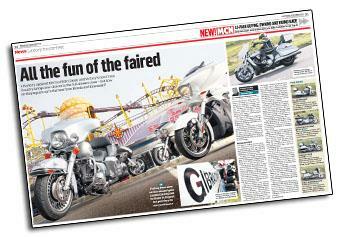 Also in this week's MCN we have a free 32-page servicing and maintenance guide. 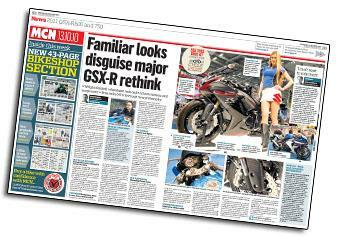 At first glance the new GSX-R600 and GSX-R750 may look the same as the outgoing models but both Suzukis have been given a ground-up makeover with an intensive weight loss programme. Suzuki is aiming to grab a slice of the lucrative European naked bike market with the GSR750 by taking on the likes of the Kawasaki Z750, Yamaha FZ8 and Triumph Street Triple. 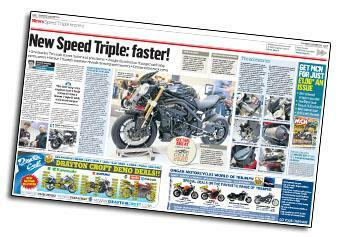 New Triumph Speed Triple: Faster! A senior Triumph engineer has revealed how dramatic weight distribution changes and more power have improved the Speed Triple. Harley's updated Electra Glide Classic and Victory's new Cross Country brings new choices to the full dresser class - but how do they square up to the best from Honda and Kawasaki. 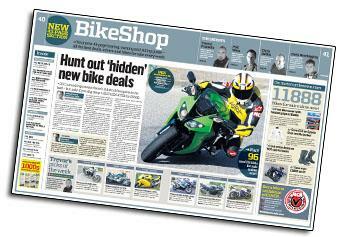 With the unveiling this week of new 2011 models at the end of a fairly slow sales year, bike shops have more incentive than ever to do deals on unsold 2010 machines. Ryuichi Kiyonari came back to Britain a broken man after two years of frustration and despair in WSB - but he left Oulton Park on Sunday on top of his game. 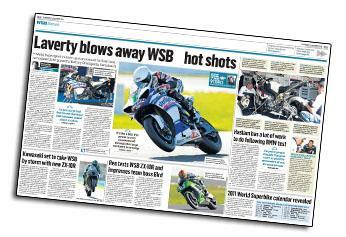 World Supersport runner-up Eugene Laverty is an instant hit first time out on board the powerful factory Sterilgarda Yamaha R1. 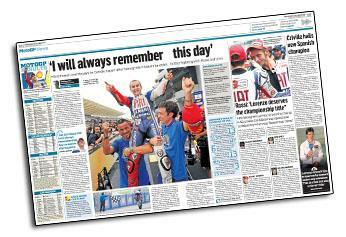 An emotional Jorge Lorenzo admits he 'can die happy' after taking the title.